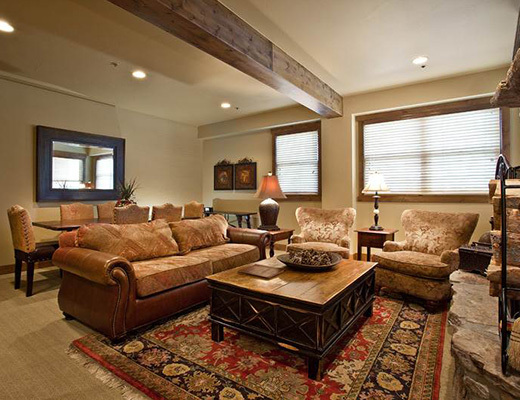 This stunning condo rental offers luxury accommodations in an ideal setting. 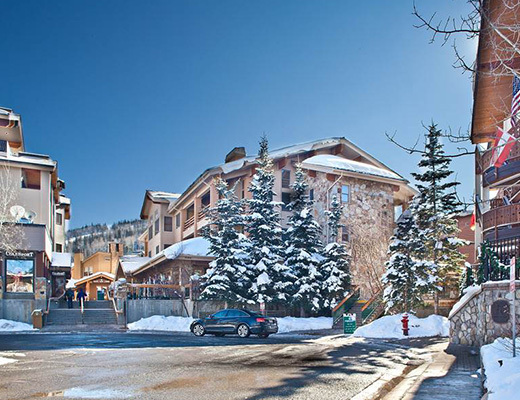 Located in the exclusive Silver Lake Village, this property is situated mid-mountain at Deer Valley Resort allowing for desirable ski-in/out access. 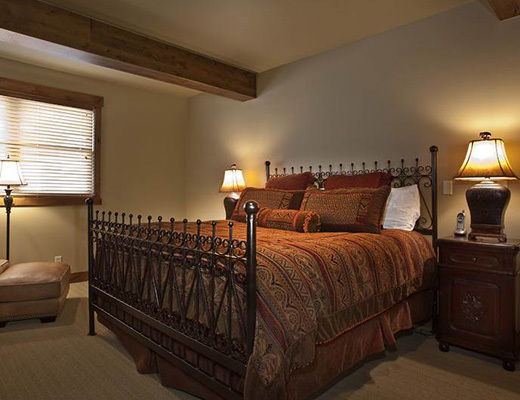 Just three miles to the boutique shopping, sophisticated dining and nightlife of historic Main Street, this premium vacation property marries rustic charm with modern conveniences. 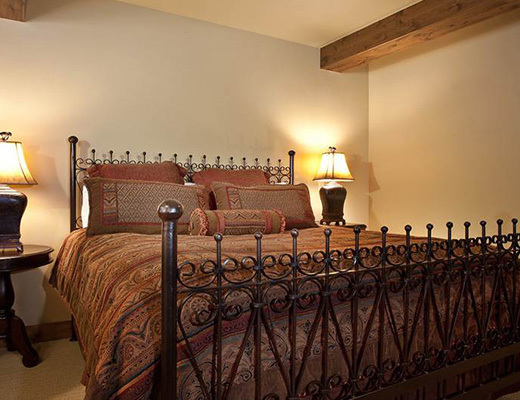 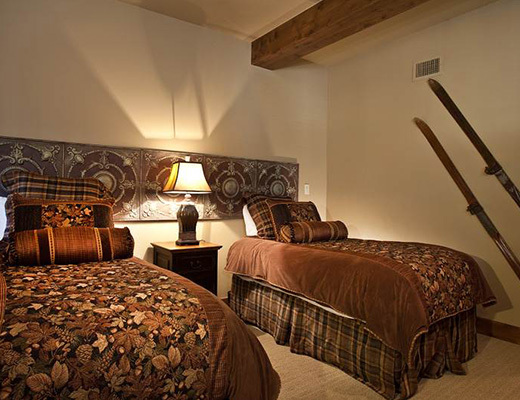 Featuring impressive designer appointments and a chic mountain theme throughout, guests are made to feel at home in this two bedroom platinum-rated suite. 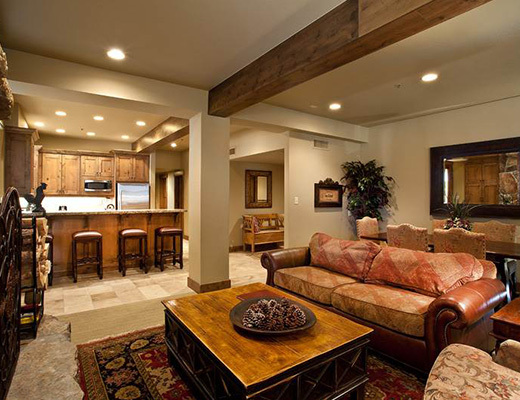 The gorgeous stone fireplace is the focal point of the living room, while creating a warm and welcoming backdrop for entertaining. 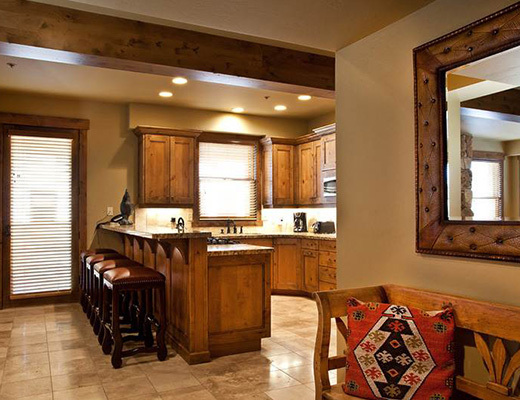 Stainless steel appliances, handsome cabinetry and natural stone countertops fill the kitchen with modern beauty. 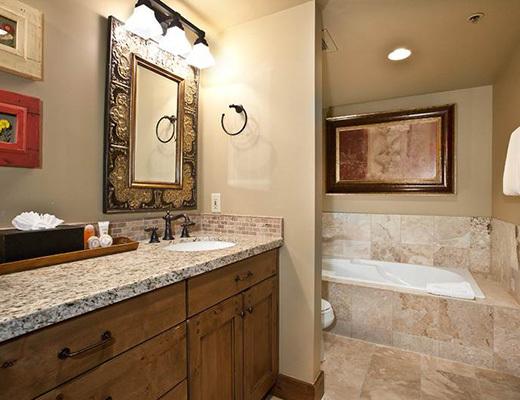 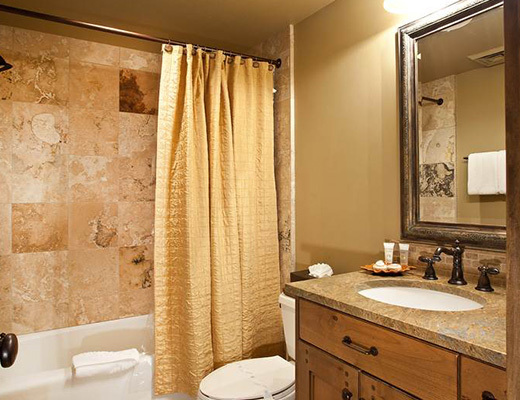 Both bedrooms and bath are adorned with fine finishes and contemporary fixtures including inviting textiles and a soaker tub. 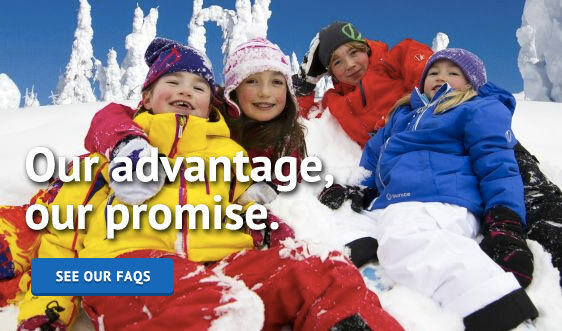 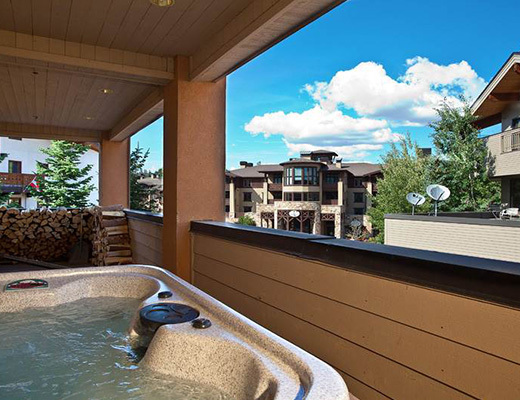 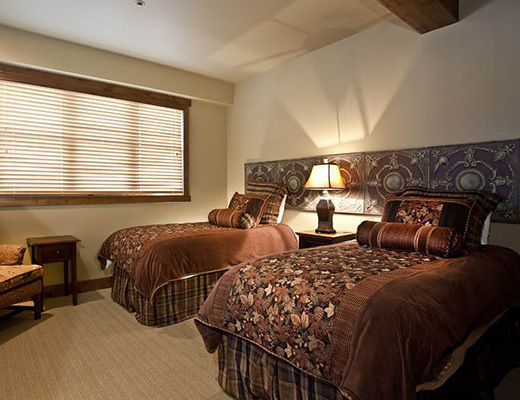 Complete with a private outdoor hot tub, Mont Cervin Plaza is certain to suit your every lodging desire.